Guided Fishing at a truly professional level. Since 1996. Professional level guiding since 1996. 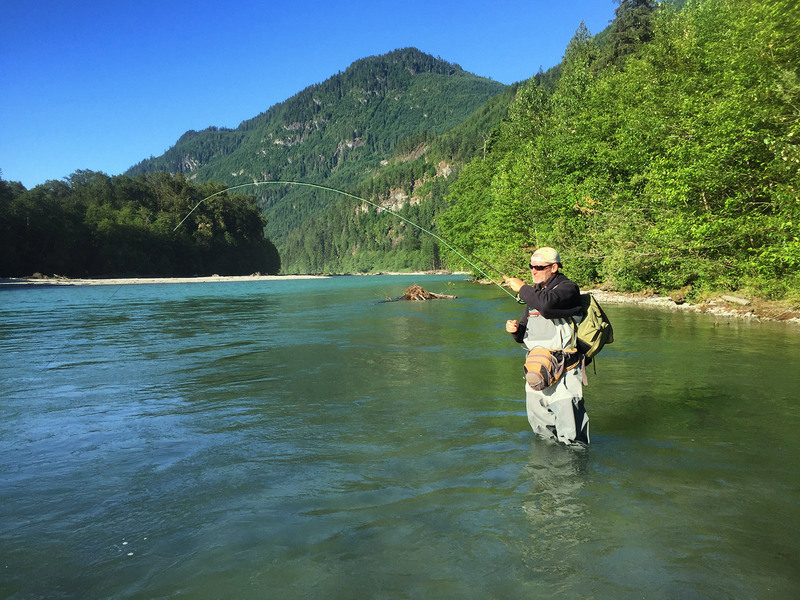 Steelhead & Trout Fly Fishing. 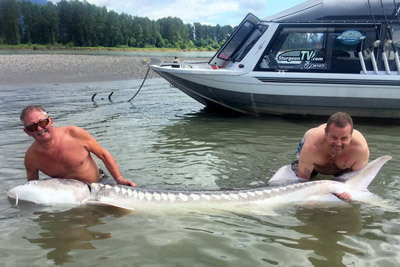 6, 8 and 10 hr White Sturgeon jet boat charters on the Fraser River in Mission, BC. 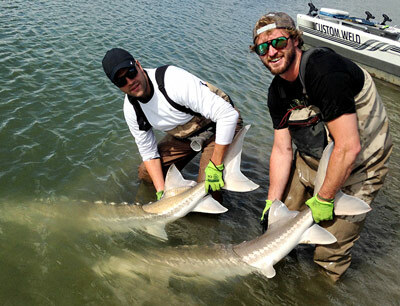 Sturgeon charters include all premium big game fishing tackle. 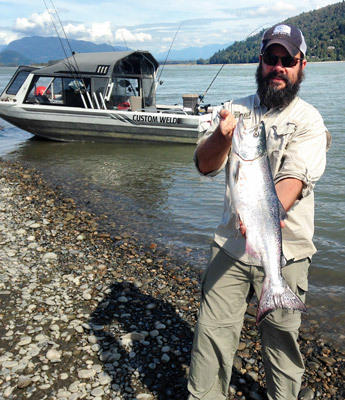 6, 8 & 10 hr fully guided Salmon fishing trips on the Fraser River & more. 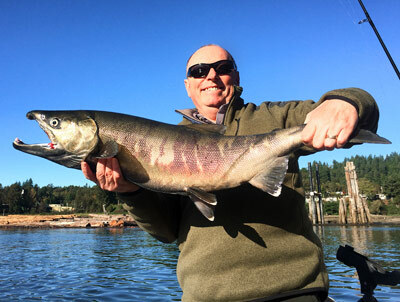 We fish for Chinook, Chum, Coho and Pinks. 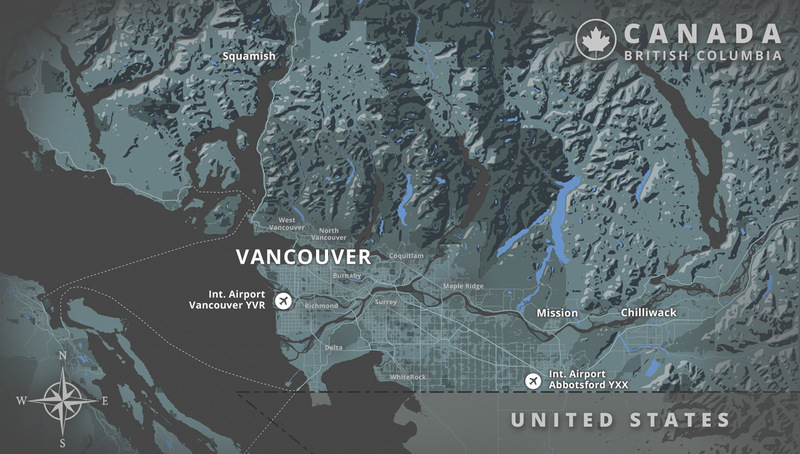 Guided fly fishing for Salmon, Trout & Steelhead in Vancouver and the Fraser River Valley. Hotel pickup available. Trips include all premium tackle & waders. 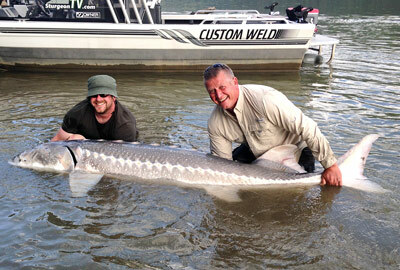 Bucket list Sturgeon & Salmon fishing on the Fraser River in Mission, BC. Packages include: lodging, guided fishing & all premium fishing tackle. Silversides has the experience you need to make your group fishing event a huge success! 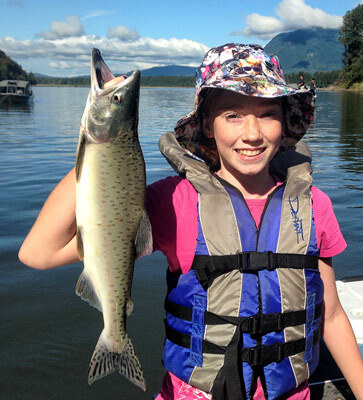 We are proud to offer a 5 Star rated premium fishing guide service operating in the Fraser River Valley and Vancouver BC since 1996! We will always take you to the best fishing spots available with our highly experienced guides. 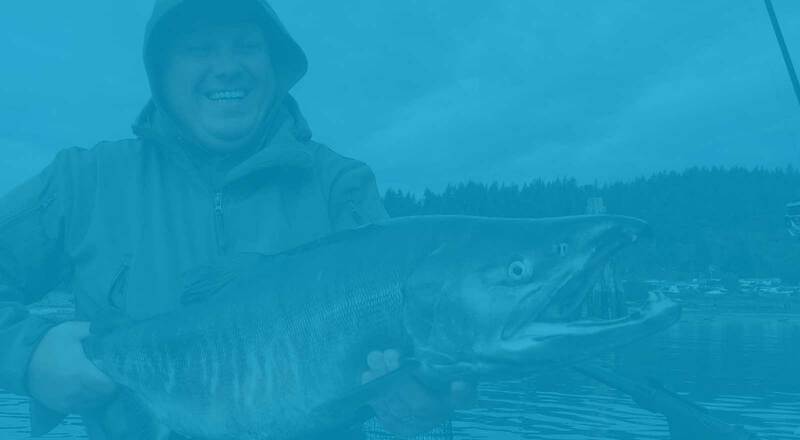 Experience the finest in Big Game Sturgeon Fishing, Salmon Fishing, Steelhead & Trout Fly Fishing.